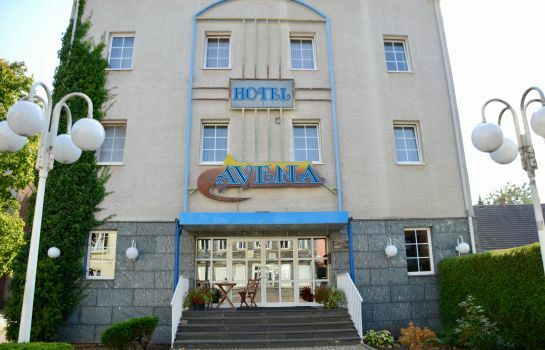 Business hours of reception: from 06:00 a.m. to 10:00 p.m.
Hotel Avena is conveniently located in the town centre of Nordhausen and close to the B 80 highway. 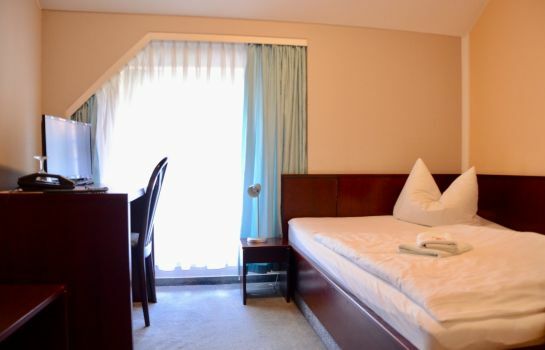 It is thus an ideal hotel for business travellers, holidaymakers and travel groups. 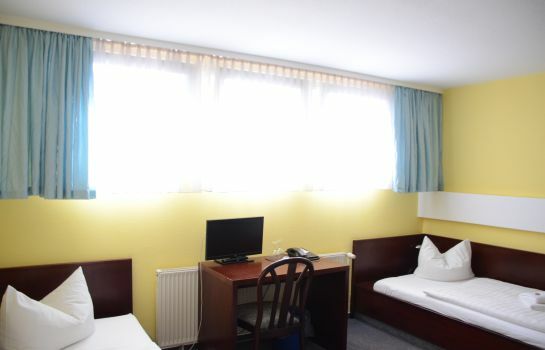 The hotel provides a sophisticated atmosphere and a friendly service, which makes our guests feel comfortable. 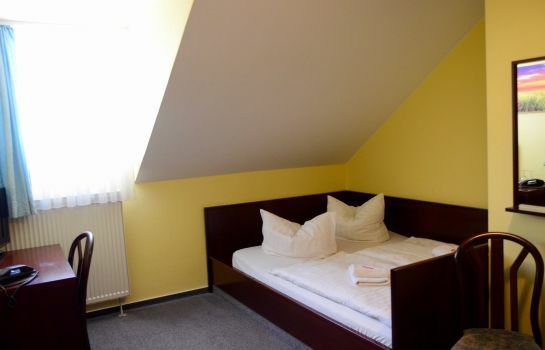 We provide a total of 35 differently equipped rooms. Each one comes with satellite TV, direct dial phone, shower, WC and Wi-Fi. 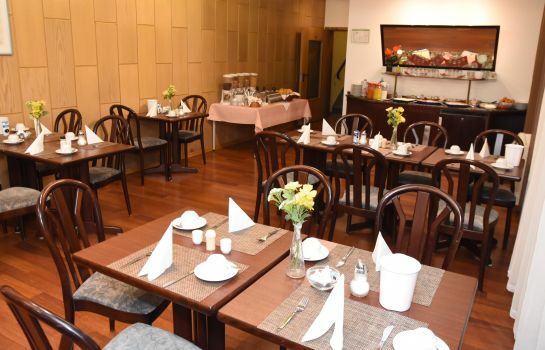 Enjoy the ample breakfast buffet or a packed lunch if you are in a hurry. 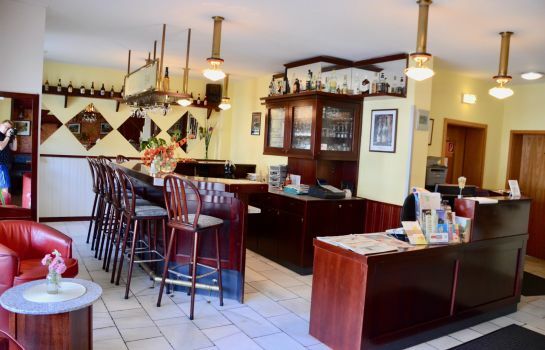 The hotel-bar is the place to spend convivial hours and have a glass of wine or beer after a strenuous day of work. Convenient for walking to railway station. Very clean. 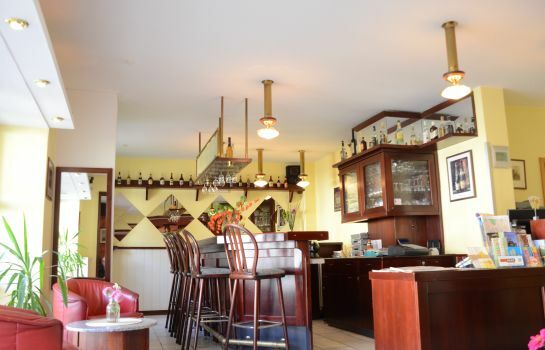 Recently refurbished old building with pleasant character. Everything works well. All staff friendly and helpful. EZ Room was small but that is good. For me a small room and price is better than paying for empty space! Main road is outside and there was a little noise in the room overlooking road, but not too much, so I was happy.